Our alarm clock went off at 4:45. Coffee. Breakfast. Dressed. Fuel and drink packed. Get in the car. Drive our groggy eyes across town. Today was an amazing run. Our group split into smaller groups, running between 4 and 10 miles. Ann and Kristina ran their longest runs so far. We ran in the humidity and the rain. The conversation was comfortable. The landscape was beautiful. My heart is full. 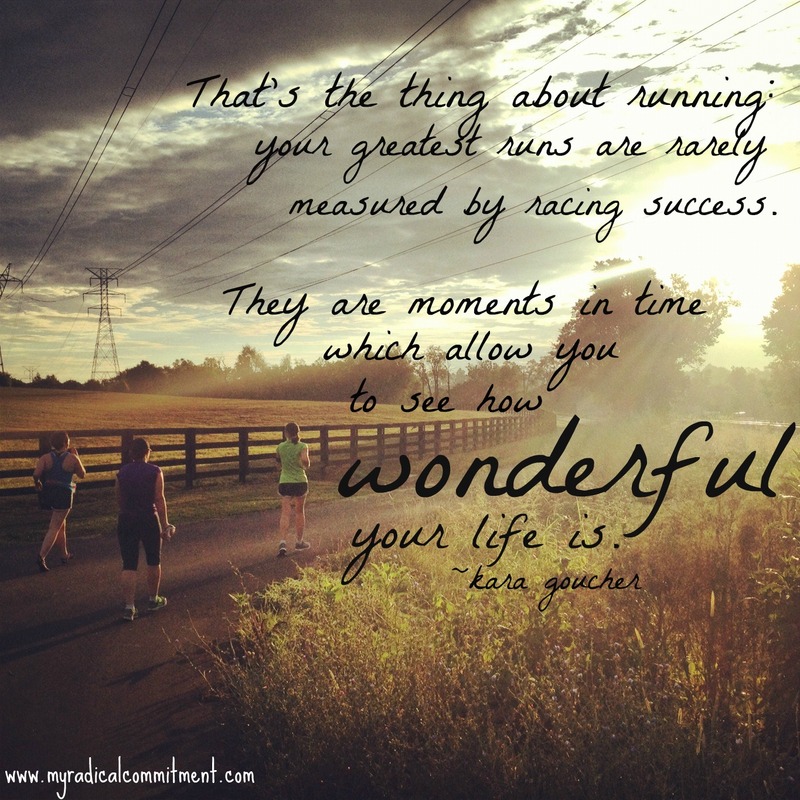 This, my friends, is why I run.